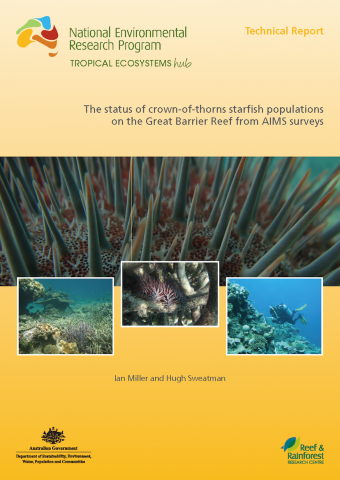 Miller, I., Sweatman, H. (2013) The status of crown-of-thorns starfish populations on the Great Barrier Reef from AIMS surveys. 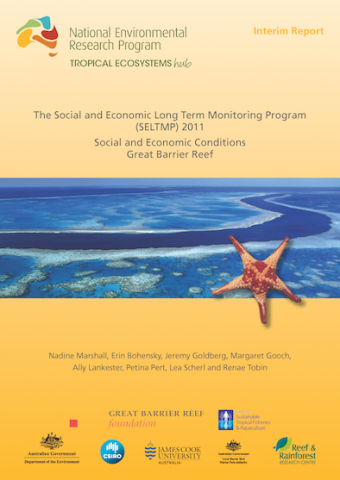 Marshall, N., Bohensky, E., Goldberg, J., Gooch, M., Lankester, A., Pert, P., Scherl, L., Tobin, R. (2012) The Social and Economic Long Term Monitoring Program (SELTMP) 2011. 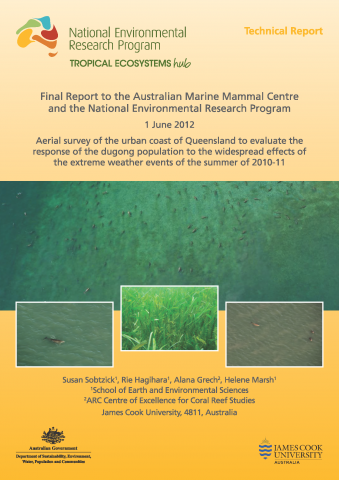 Social and Economic Conditions Great Barrier Reef. Marshall, N., Bohensky, E., Goldberg, J., Gooch, M., Lankester, A., Pert, P., Scherl, L., Tobin, R. (2013) The Social and Economic Long Term Monitoring Program (SELTMP) 2012. 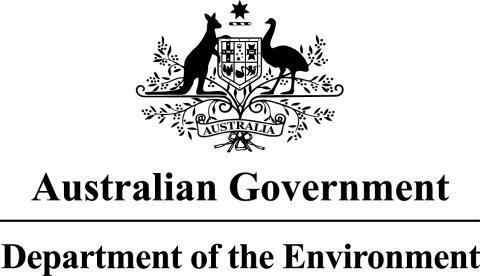 Social and Economic Conditions Great Barrier Reef. 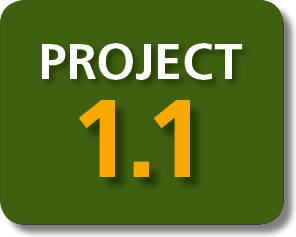 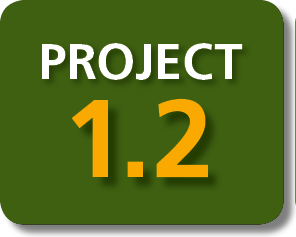 Bohensky, E., Marshall, N., Curnock, M., Gillet, S., Goldberg, J., Gooch, M., Pert, P., Scherl, L., Stone-Jovicich, S., Tobin, R. (2014) The Social and Economic Long Term Monitoring Program (SELTMP) 2013. 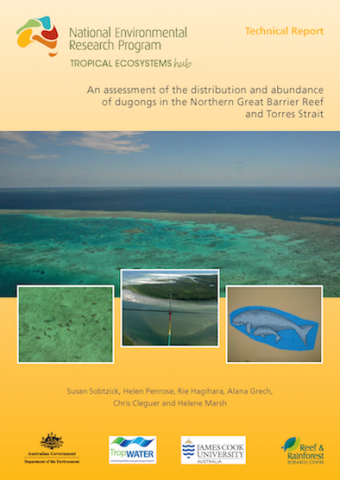 Coastal Communities in the Great Barrier Reef. 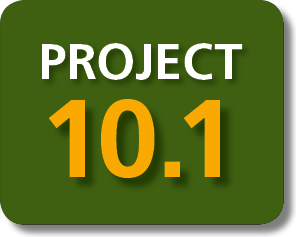 Tobin, R., Bohensky, E., Curnock, M., Goldberg, J., Gillet, S., Gooch, M., Marshall, N., Nicotra, B., Pert, P., Scherl, L., Stone-Jovicich, S. (2014) The Social and Economic Long Term Monitoring Program (SELTMP) 2013. 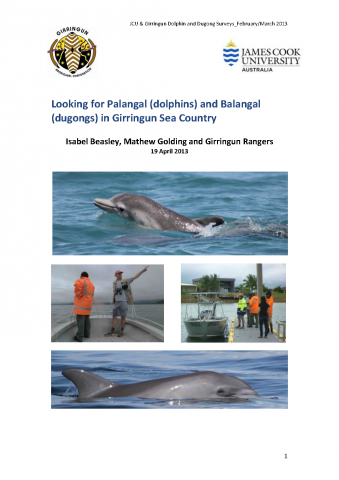 Commercial Fishing in the Great Barrier Reef.